Access gravatar.com, click "Create your own Gravatar" and create an account. You'll have to go to your email to verify the account. Once you do it, go back to the Gravatar site, and it should look like the following image. Click "Add a new image"
All set! It will be reflected on your account very quickly. Go to the "Users" label on your admin panel, and select an user to edit. You will be able to enter their full name, select a way to display it publicly and add the biographical info. Finally, scroll down, click "Update User" and it's all set! 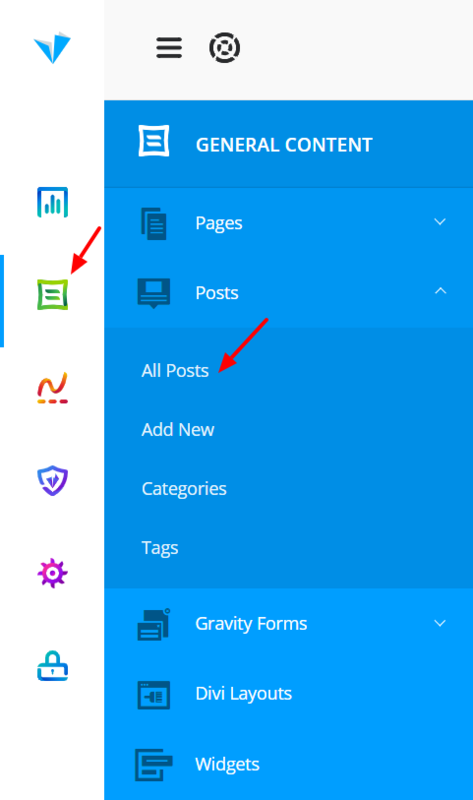 The easiest way to do this is by going to the "All Posts" label on your admin panel, locating the post you want to update, hover over your mouse there and select "Quick edit"
Select a different author from the "Author" dropdown and hit "Update"
Note: If you don't see the "author" dropdown it might be due to a lack of other users added to the site. Users under "editor", "author" and "admin" roles can be selected here.